Thank you for your interest, you’ll be happy you learned more about your future suite! The all new Fleet Building at Grand Baymen Gardens boasts many luxurious features at very affordable prices. With spacious private balconies overlooking the gardens and just steps from the pool it is an amazing place to relax. Granite countertops, stainless steel appliances and custom made local Mahogany cabinetry and features grace your new suite giving you the luxurious private getaway to come home to after your day at the beach! Plus, this is the only building in the community with an elevator, making it an easy retreat to your suite after enjoying a day at the beach. And now for the best part! 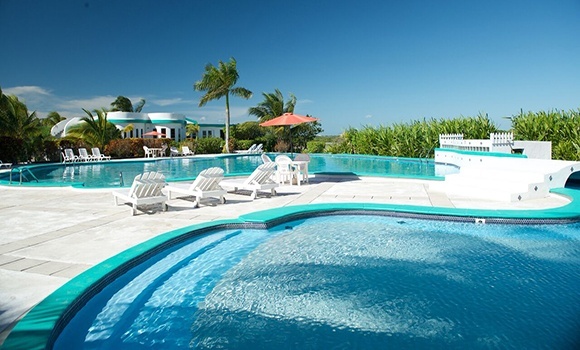 Can you believe you can own a beautiful condo at Baymen Gardens on the Belizean tropical island of Ambergris Caye for under $139,000 (under $160,000 including tax). You can enjoy the perfect mix of location, tranquility and price to make this an amazing investment now and for your future. Please fill out the form to learn more about Ambergris Caye, Belize and this amazing opportunity at Baymen Gardens! We will be happy to answer all your questions and send you all the information you need to become our new tropical island neighbors!